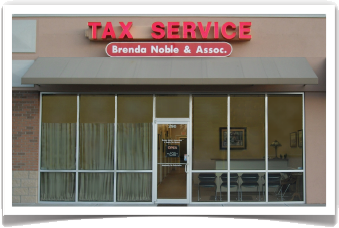 Our goal is to provide you with personal service with quality tax preparation at an affordable fee. We will look over prior year returns for any missed deductions or credits. Office is open year round for all your tax preparation needs.